Dental icons are used for visual bookmarking of the work place like Health Clinics and Hospitals. Here is an amazing collection of inspirational dental logo designs that can be used in professional communications. We highly encourage in galvanizing the creativity of the designer with our wide range of logos. This dental logo design shows a simple yet creative design, displaying a healthy tooth. The colors used are pleasant and the whole design is perfect for showcasing your clinic visually. 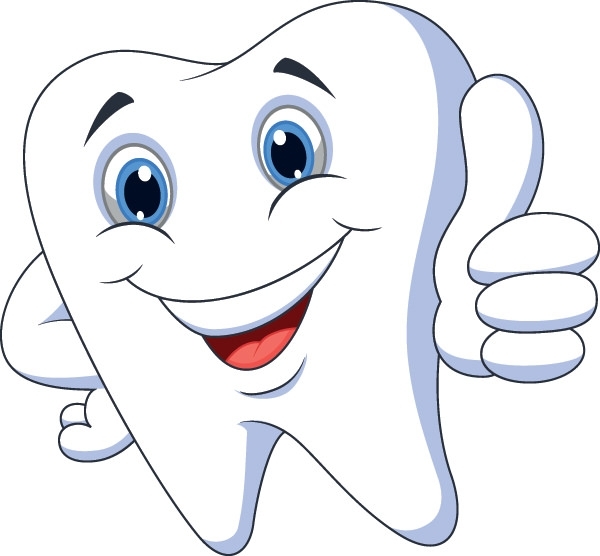 Here is a funny display of dental logo, with a tooth in the form of a cartoon. It is very creative, best to be used in child specialist dental clinics. 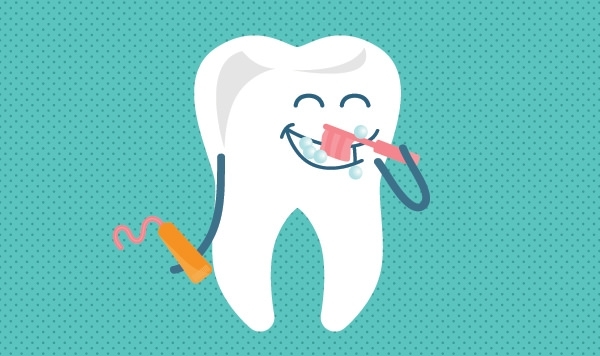 This is a totally creative dental health care logo design, with a beautiful and pleasant looking picture of the teeth. It is a perfect way to display complete teeth care. Download this dental care hospital logo template that shows how much care the teeth will receive at your dental clinic. This logo is very inspiring to use at dental clinics. These free downloadable inspiring designs are well textured with multiple layers and different patterns for customizing the artwork easily. You can find the suggested tag lines under each and every icon, to enhance the branding of dental service and business promotions. Altogether, this will definitely add an extra detailing for the logo. 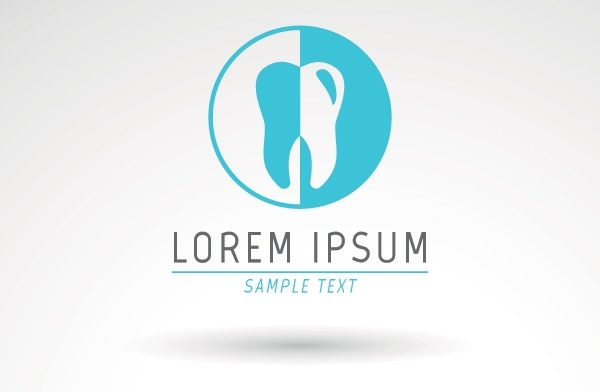 Here is a wonderful template for your dental clinic logo. It comes in a cluster of 7 different designs, very creatively made. You can customize it as per your requirements. This is an inspirational dentist logo design that comes with a clean display, with a space for sample text to be entered below the picture of the tooth. Try it! This dental logo design is designed for clinics and hospitals. It comes with a high quality picture of the tooth and a space for entering name, tagline of the company. You will definitely love this inspiring design because it is highly creative and displays a tooth that is totally fit and healthy. It is a minimal yet wonderfully designed template. This is a perfect template if you are looking for something premium and sophisticated. It displays the name of dental company in a creative format, with a seamless black design. This dental clinic logo design is of great quality and makes use of pleasant colors. It is also customizable and is the best way to showcase your dental care services. 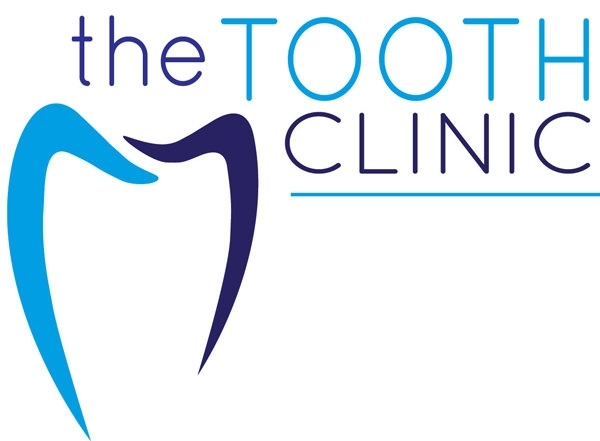 Here is a professional, clean dental clinic logo design that gives a great visual effect. You can use this logo for your clinic to attract people and showcase your services.